Home — American Construction & Supply, Inc.
Astute project managers know that the single most important factor in superior construction is experience. And only one contractor's industry experience is unsurpassed: American Construction & Supply. 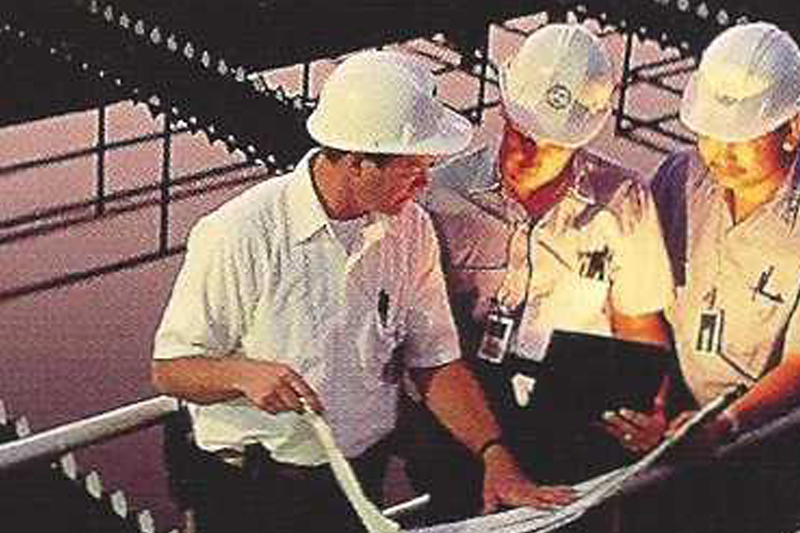 Since 1975, our solutions have served municipal, state and federal agencies, as well as corporations small and large. With the best people, the best equipment and the best experience, American Construction & Supply simply represents your best resource for general engineering and electrical contracting. 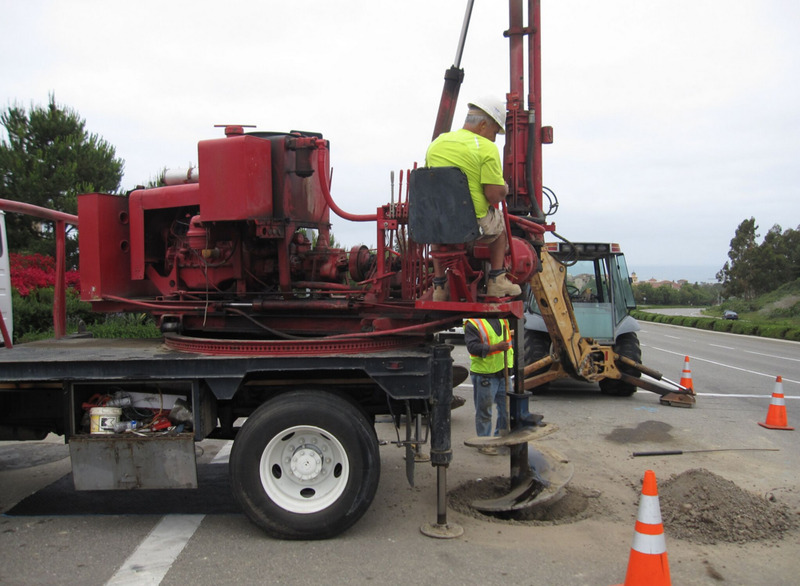 Our overall expertise in cathodic protection and related construction is unmatched. And because we don't use subcontractors, you're always assured of the lowest costs, the highest safety and the finest quality. No matter how small or how large your next project, look to the contractor with superior knowledge, versatility and professionalism. Look to American Construction & Supply.